Selling Your Book Online: Market Research Starts With Amazon?!? 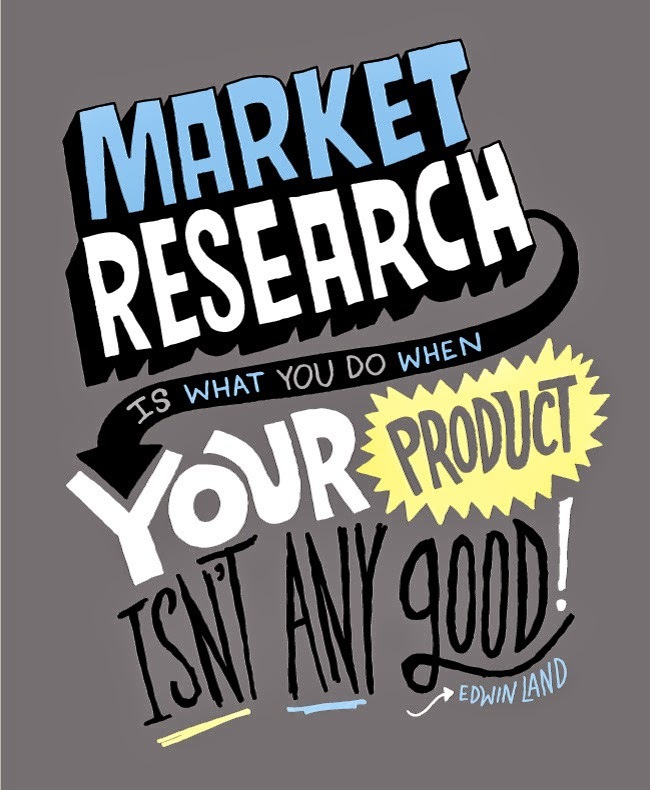 Market Research Starts With Amazon?!? Indie SOHO Publishing needs market research to succeed. Start with Amazon. Why? Because they will tell you if your book as even a fighting change of breaking into the big time. While Amazon has been consistently shrinking their market share (now below 50%) they are still the godzilla in the room. With some "nutting-out" you can find all sorts of interesting data here. Sure, I'm no great example of what I'm saying here, but when I got a bestseller there, it kinda tipped me off to making real money. My own stats had me making 2 and 3 times on almost every other site besides Amazon for the first year, and then one of my books took off. I doubled down on that with print versions and an audio book, so this has now reversed, as Amazon is making twice to three times what everyone else is bringing me. Yes, it's a bestseller in its category. These tests are most all with public domain books. Which is said to be a tough row to hoe. What Amazon is looking for is not just more of the same, but actually distinctly different books. And it's not just another cover. Mainly, it's in the title. But that's given that there are already other versions of your book out there. That isn't necessarily the case, but with PD, it usually is. The simple solution was to build a book which had an extra or bonus in it. One book I created had an article from a magazine which was related to the book. Another included a small book which had also been articles in a magazine earlier. In this last case, both titles were used, and both authors - so that the SEO value would be better. The two books complimented each other, of course. Adding value, always. In another case, this book was wanted from the view of the small niche I was targeting, but simply wasn't represented online at all - so publishing it is simply not having to change anything at all. Nice. The real interesting scene I've run across several times is where a "textbook" publisher has the only version of a book out there - and is charging a few hundred bucks for a simple text. I have a test on this right now, where I have not only ebook, but tradepaperback and hardback as well. (It's key to raising cattle, my other lifestyle, so that justifies it.) If these sell at all well, it opens the door to some fascinating price-wars to grab some of that traffic. The real problem is that it's keeping some very valuable data out of the hands of farmers who could be using it meanwhile. There is a project I haven't gotten back to, which is to take the top 25-30 all-time topselling PD books and create "study guides" by adding a section to each which gives tools on how to improve as a writer. The idea overall is to create a mailing list and a challenge for someone to read each of these in an average of 2 weeks, then get the next book in the series. That project is a fair distraction from what I'm into otherwise, but these books are a key part of my income otherwise (mostly at .99 price-point) so this could raise my income markedly if they were a success. The trick with these is that there are already so many versions out there and they've all become commodities. For all the warnings and what-not, this is the simplicity of what it takes to publish Public Domain on Amazon. Pick books which are in demand, niches which are profitable. Be suspicious if you see no book competition at all. Do your homework - start with Amazon. Publish under an imprint. The checks cash just the same. Make sure you use striking covers and gripping descriptions. Always improve the quality of life of your buyers. Publish everywhere else as well, in addition. PS. If you want to work at it, you can reverse engineer all the free books from Amazon - but it's easier to get quality free public domain content in epub format. And sometimes the .mobi/.azw books don't translate accurately. PPS. Geekalert. Simplest way to combine two books (or more) is in Calibre. See this writeup. "The Valuation of Unprotected Works: A Case Study of Public Domain Photographs on Wikipedia"